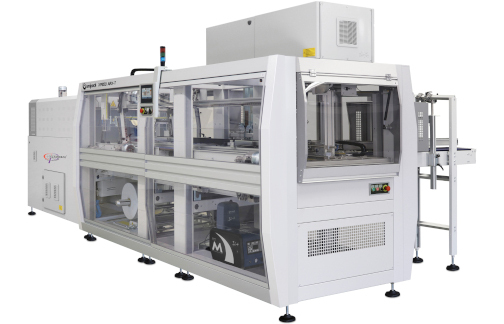 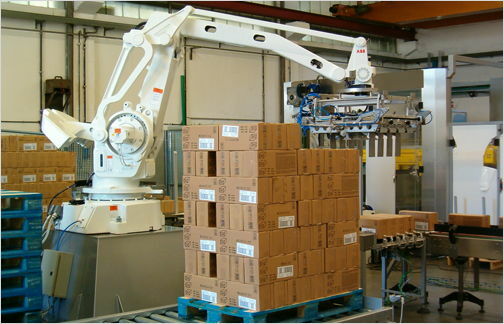 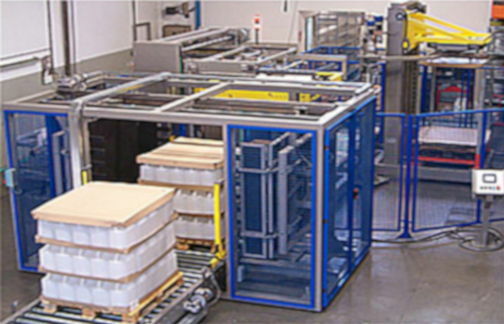 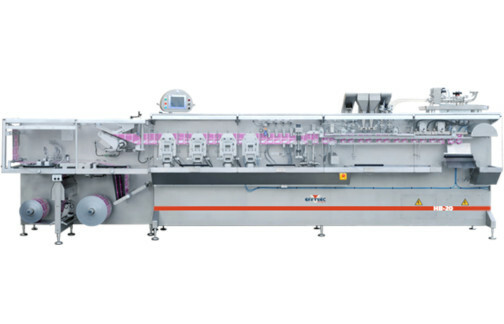 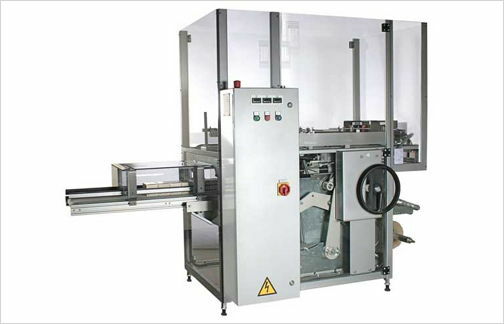 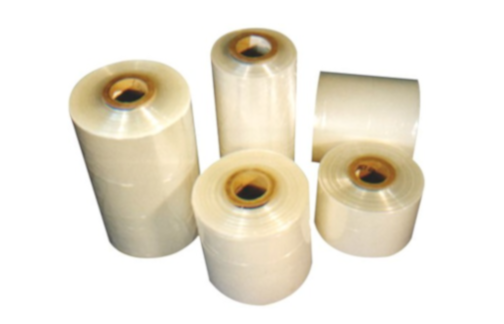 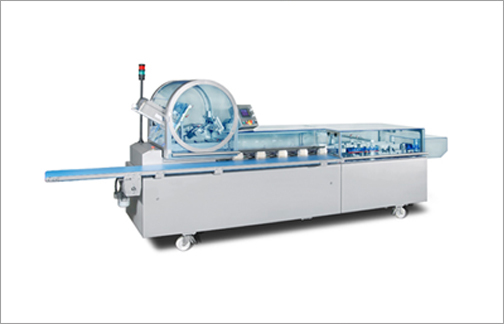 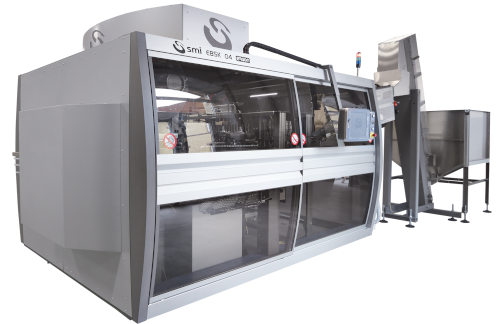 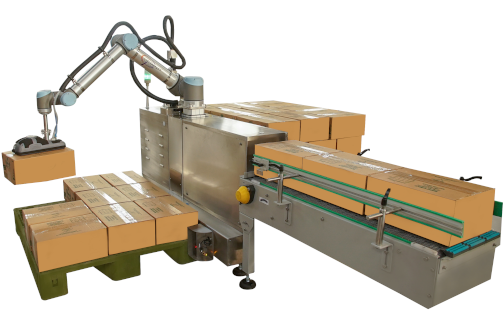 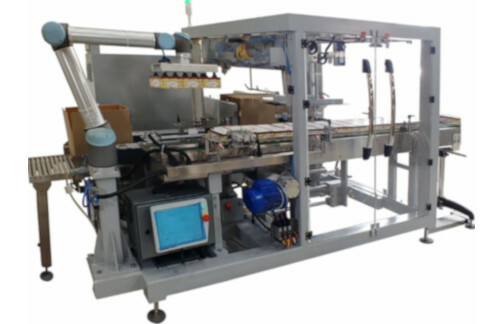 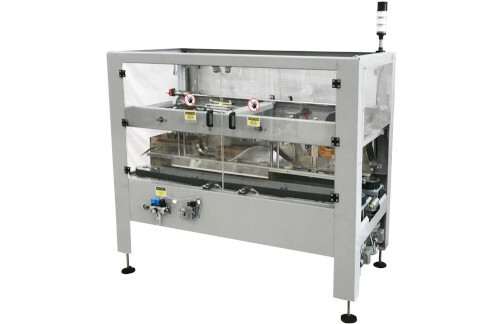 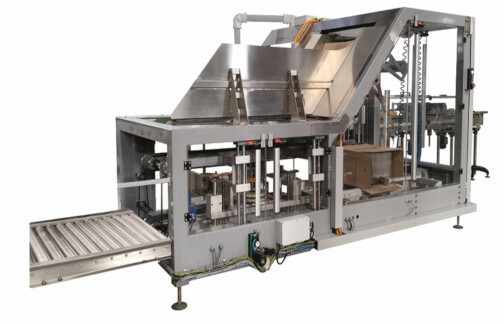 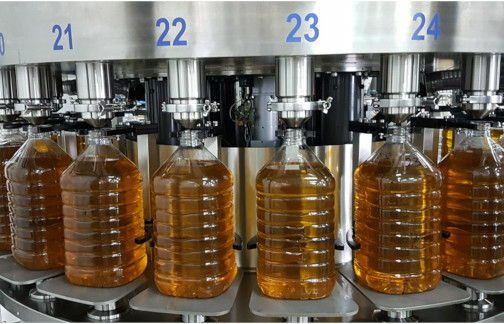 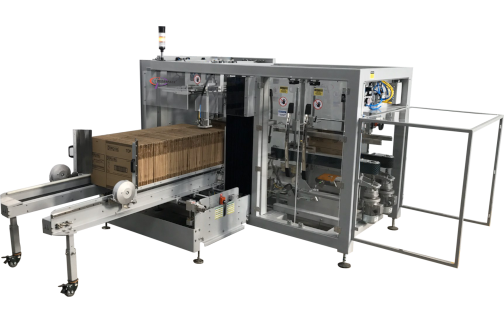 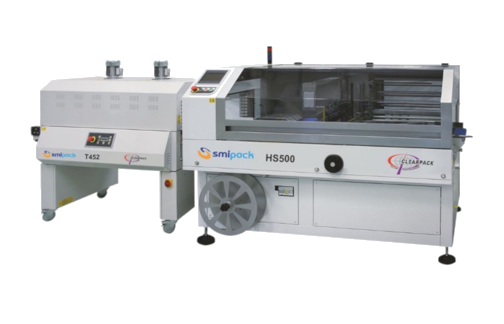 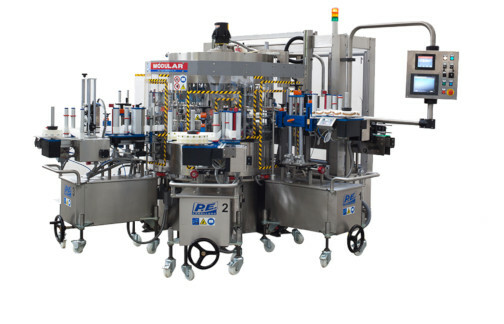 Clearpack has proven capabilities to provide its customers with turnkey packaging solutions. 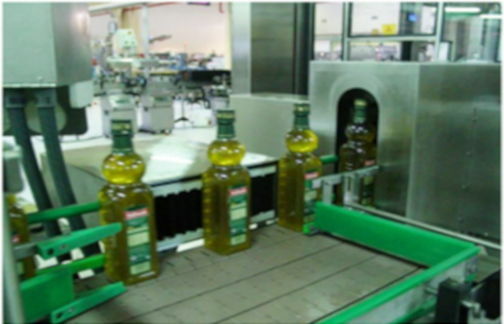 Our team of project managers and engineers undertake all the activities right from concept to commissioning. 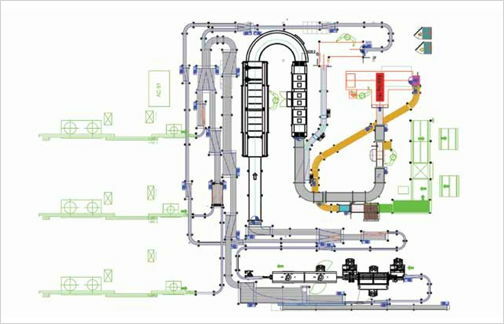 A turnkey project typically begins with understanding your stated and unstated needs, detailed layout of the project followed by equipment support, complete integration, testing, personnel training and documentation, to conclude with successful running. 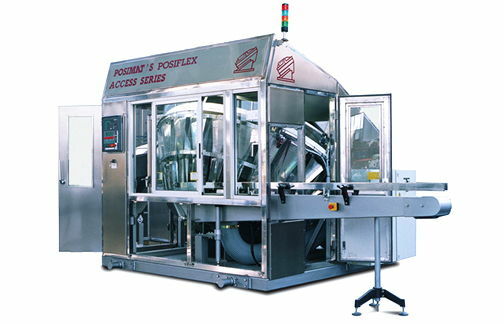 Our aim is to execute projects at optimal cost to enhance ROI for our customers.